October 15, 2018. 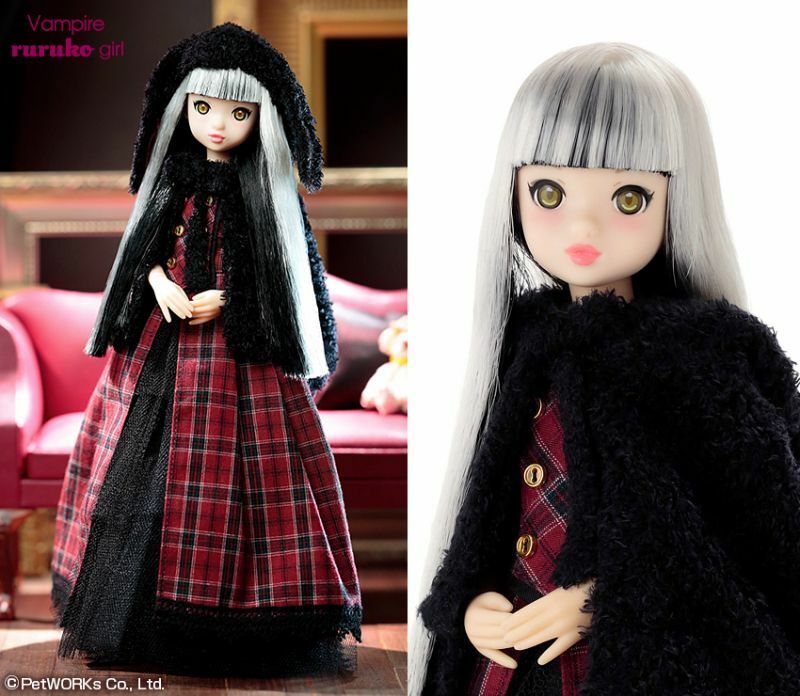 "ruruko boy/girl, Vampire" and "Classical Short Boots (2 colors)" will be on sale. > October 15, 2018. 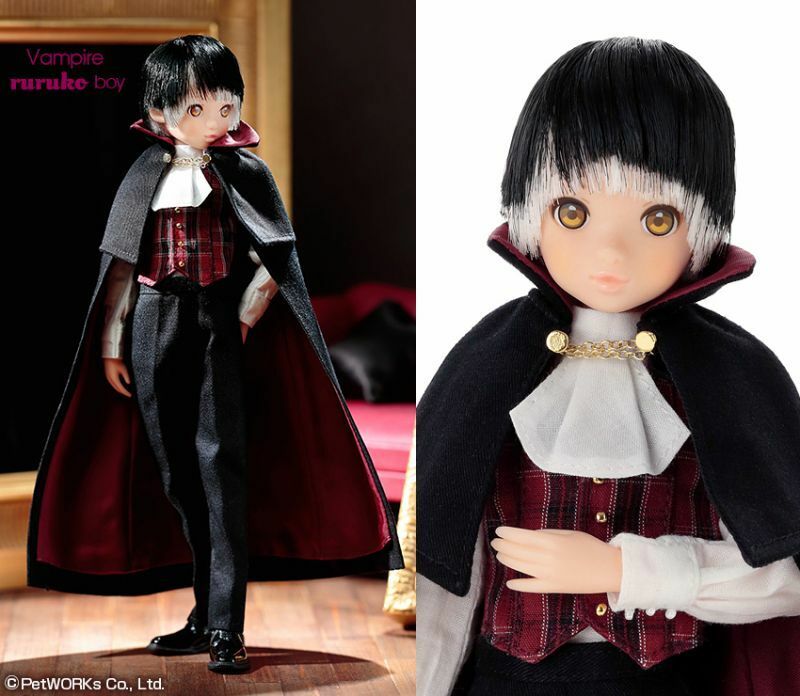 "ruruko boy/girl, Vampire" and "Classical Short Boots (2 colors)" will be on sale. The new items below will arrive at our store on October 15, 2018. October 15, Monday. 2018 around 15:00 in JP standard time ( 06:00 in UTC) on sale. - You can purchase only one package per one item regarding these dolls at one session.